Originally planned for release in the the fall of this year (2017) Red Dead Redemption 2 will now release early next year. The news will come as a disappointment for fans of the original game hoping to venture back into the days of old. Delays in game production are not uncommon, with many game developers preferring to delay the release to ensure the game is polished rather than release earlier but with incomplete features and game breaking bugs. 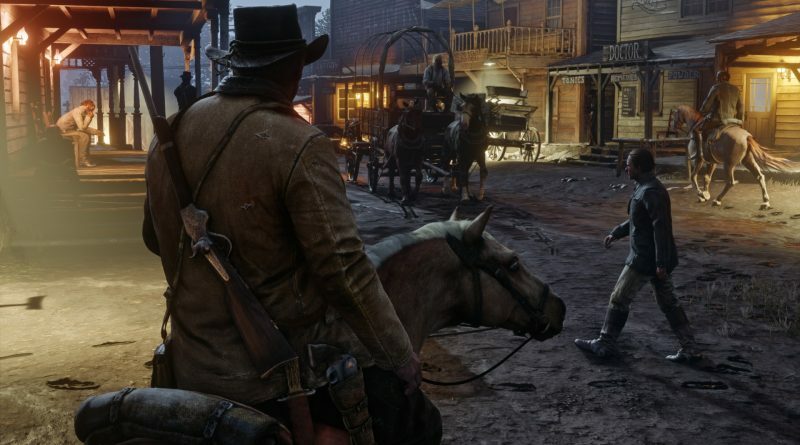 While the delay will mean Red Dead Redemption 2 will miss the holiday season sales boost, gamers can look forward to the final release once the game is ready.